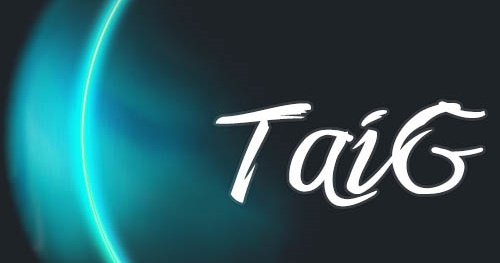 TaiG has just released an updated TaiG 2.3.1 to jailbreak iPhone, iPad and iPod touch on iOS 8.4 – iOS 8.1.3. The hacker team had earlier released TaiG 2.3.0 which was bundled with Cydia 1.1.19. It fixed the major Setreuid issue along with other bugs. The updated TaiG version now comes with Cydia 1.1.20. Team has also released an update for the TaiG 8.0 – 8.1.x Untether package on Cydia. This will allow the users who had used TaiG jailbreak version 1.0.0 to 1.3.0 to fix the setreuid security flaw without the need to rejailbreak their device on iOS 8 – iOS 8.1.2. Users of TaiG V1.0.0-1.3.0, supporting iOS 8.0-iOS 8.1.2, don’t need to rejailbreak. If you want to remove setreuid patch, add TaiG repo (apt.taig.com) or 3K repo (apt.3kzhushou.com), and update TaiG 8.0-8.1.X Untether. You can download TaiG 2.3.1 from here. We still don’t know when the team would release the jailbreak tool supporting OS X. However, you can check our guides to jailbreak your iPhone, iPad, or iPod touch using virtual machine on Mac OS X. While the latest TaiG version fixes all the issues, if you still encounter any troubles, you can always check our extensive list of fixes for TaiG related issues including 1101, 1102, 1105, and more. Check our guides to jailbreak iOS 8.4 – iOS 8.1.3 using TaiG jailbreak tool. Remember, you can follow these steps for every latest version that TaiG releases. Download TaiG 2.3.1 from the link shared above and follow the tutorials below to jailbreak your iOS devices.